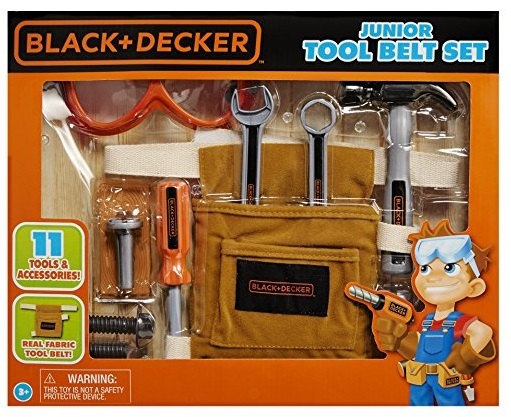 Amazon has the Black and Decker Jr Tool Belt Set marked down to only $7.70. Put on the tool belt and load up your tools! Newark – Orlando Only $44.30 Each Way (88.60 Roundtrip) On Jet Blue or United! Crocs Clearance Sale – Save Up To 70% Off + Save Extra 25% + Save Another 10% Off! !